Double Fine and Humble Bundle have teamed up during their annual prototyping period, Amnesia Fortnight. 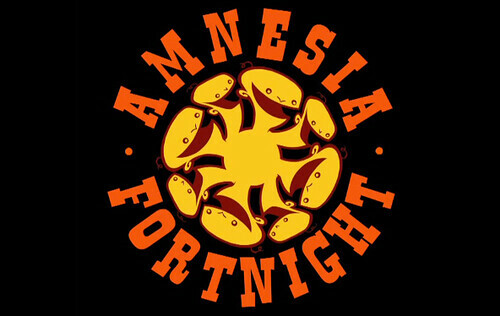 Amnesia Fortnight is the name for Double Fine’s annual prototyping period. They take two weeks off from whatever they’re working on, split the company into small teams, and each team gets two weeks to make a game. They do this to test out new ideas, and to test out new project leaders who feel ready to have a project of their own. Many of the games Double Fine has released in the last few years have come from the Amnesia Fortnight process. uhnnn ... that is a nice idea if the team got the right passion about it.